ConnectClip is many things in one. It turns Oticon OPN hearing aids into a high quality, wireless headset for hands-free calls and listening to music or podcasts in stereo. It works with any modern smartphone, music player or computer. It is a wireless, remote microphone. And it is a remote control for Opn hearing aids. 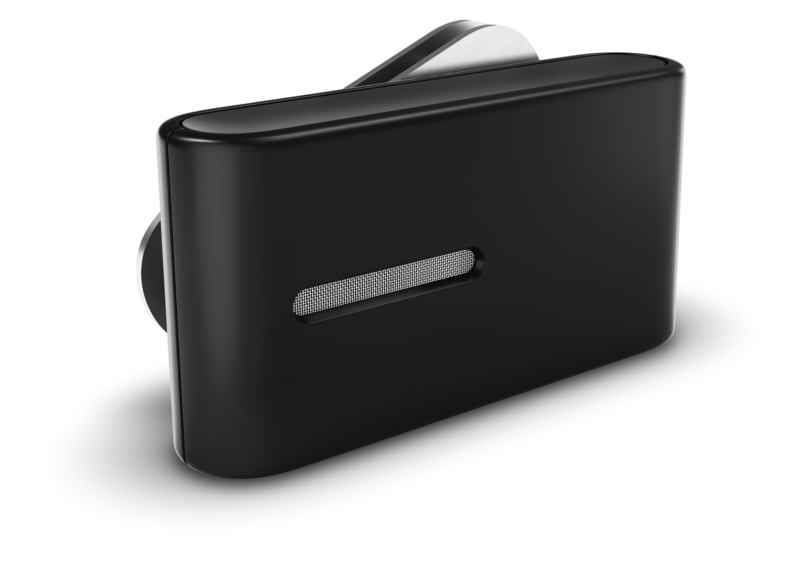 ConnectClip turns Opn hearing aids into a hands-free mobile headset. It connects to any modern smartphone via 2.4 GHz Bluetooth Low Energy and streams rich sound to both ears, while capturing the wearer’s voice in high resolution. There is no compromise on sound quality, with a Velox chip and OpenSound Navigator ensuring fast, clear streaming that’s free from unwanted noise. During use as a remote microphone, ConnectClip can reach Oticon Opn hearing aids from up to 20 metres away. For connecting to your PC and other devices without built-in Bluetooth, ConnectClip uses the BTD 800 USB dongle. It gives a range of up to 10 metres from your device.